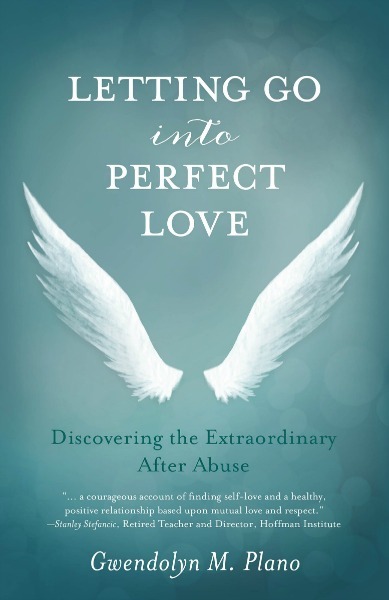 Inspiring and unforgettable, Letting Go into Perfect Love is a riveting account of a journey through the terror of domestic violence to a faith that transforms all. 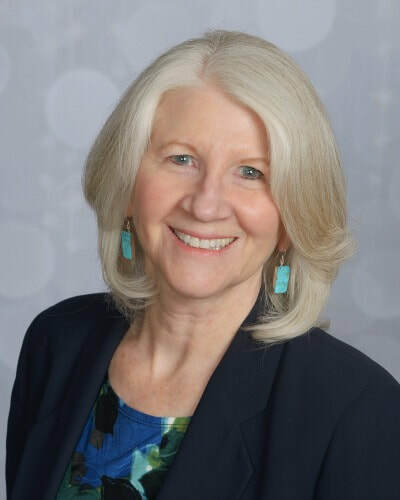 As a college administrator, Gwendolyn M. Plano lived her professional life in a highly visible and accountable space—but as a wife and mother, behind closed doors, she and her family experienced unpredictable threat. The statistics are staggering—every 9 seconds in the United States, a woman is assaulted or beaten—but to Gwen, this was her secret; it was her shame. When her husband eventually turned his brutality on her son, she knew she could no longer remain silent. Alternately heart-wrenching and joyful, this is a story of triumph over adversity--one woman's uplifting account of learning how to forgive the unforgiveable, recover her sense of self, bring healing into her family, and honor the journey home. Accompanied by glimpses of celestial beings, Gwen charts a path through sorrow to joy—and ultimately, writes of the one perfect love we all seek. The earth is threatened with a catastrophic political event which could result in international warfare and destroy all life on the planet. In heaven, a divine council decides that extraordinary measures are essential. They call for an intervention that involves two souls returning to earth. The chosen two sign a contract that they will work to avert the disaster. The story follows these two as they individually and then together face overwhelming obstacles and eventually end up on a strategic Air Force base in California. It is there that they discover a conspiracy to assassinate the President of the United States. The action is rough and tumble as Brad and Sarah try to figure out the culprits for the plot. If you enjoy thrillers, this is one that will keep you riveted. And, it includes a romance of heavenly and earthly dimensions.